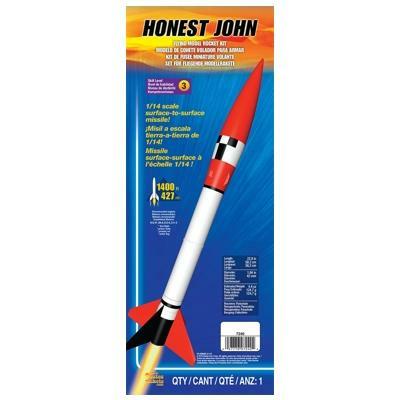 1/14 scale version of the Honest John surface-to-surface battlefield missile. 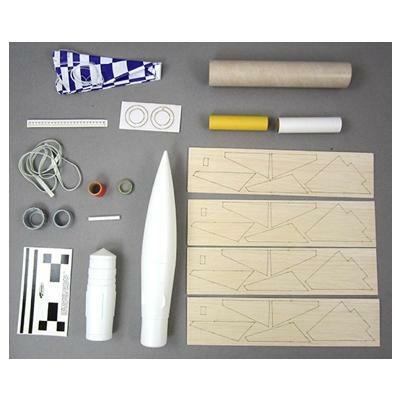 Long a favorite of scale modelers, this new kit from Estes features several molded plastic parts and laser-cut, built-up fins. 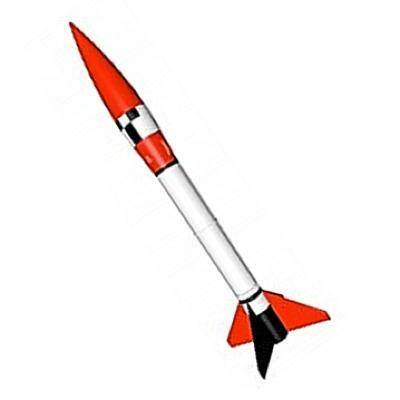 Flies on 24mm engines.